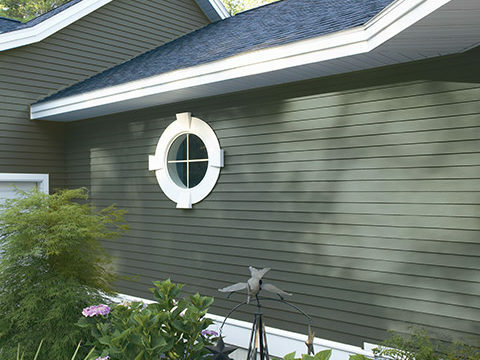 With a wide palette of colors and five different vented and unvented styles, Pro-Tech® Plus gives you the most flexibility with design and function. 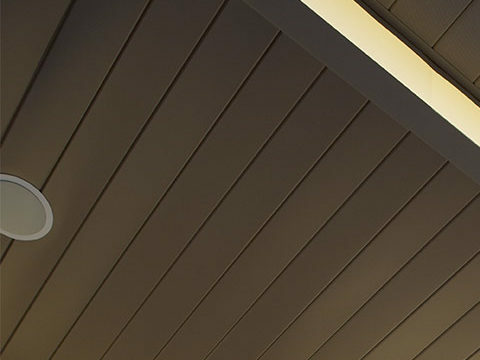 It’s especially well suited for your home’s porch ceiling or carport. 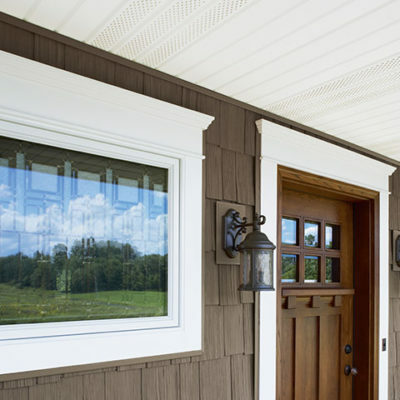 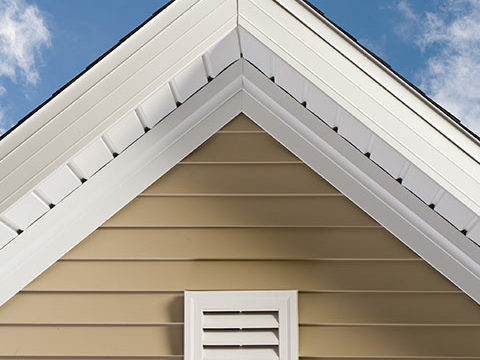 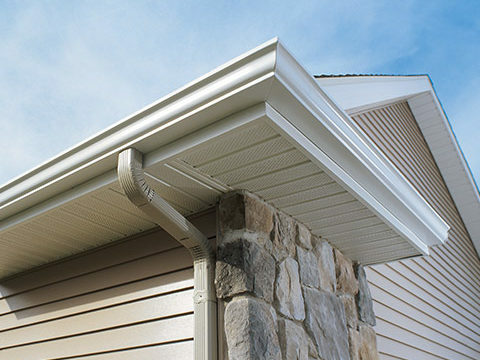 A homeowner’s best value, Endurance® Aluminum Soffit combines durability and low maintenance with a broad color palette. 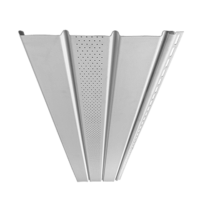 Its outstanding strength and superior venting capabilities ensure Endurance will perform well for years to come.